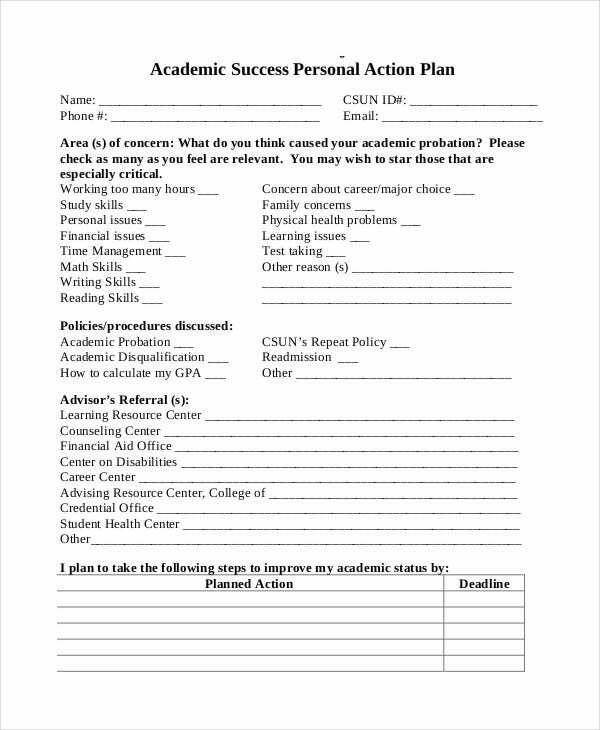 A student action plan may be done by the academic institution or the student who will use it depending on the purpose that the student action plan may serve or the reason why it is needed to be done. 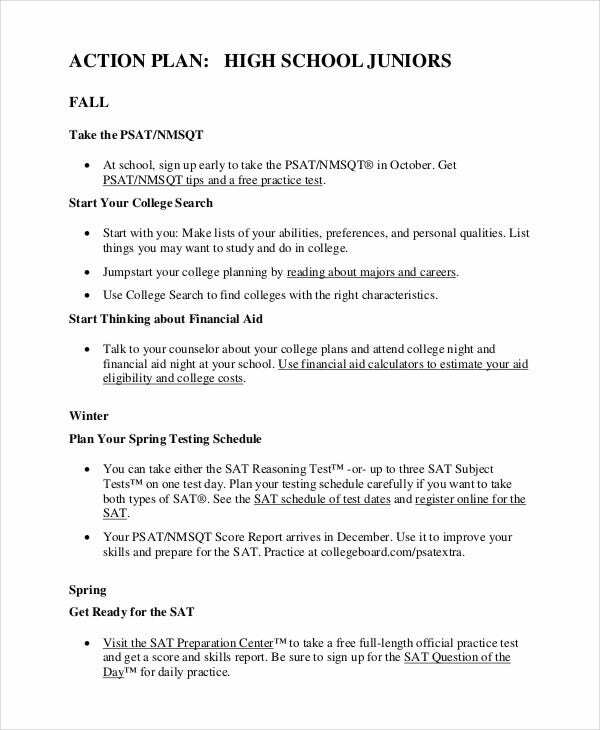 Mainly, a student action plan helps a student to improve his or her academic standings as it enlists all the items that the student needs to know regarding his or her performance in the learning institution where he or she attends. 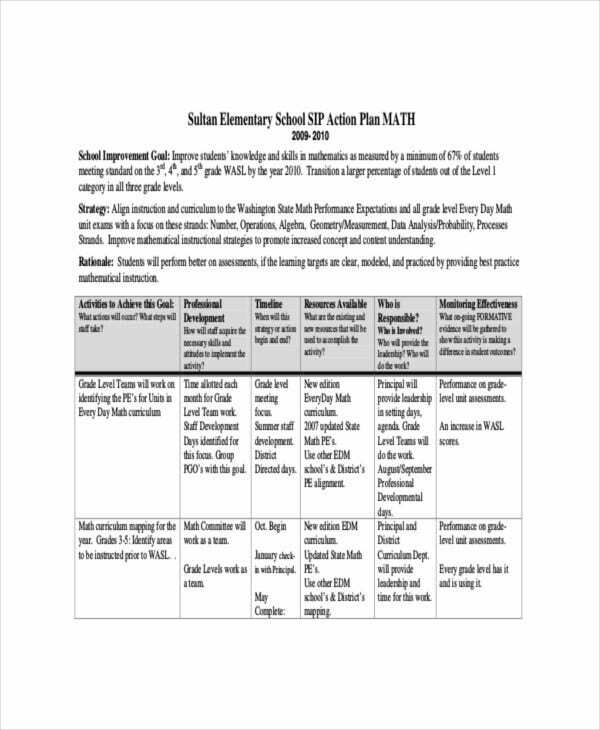 We can give you samples of student action plan templates should you be needing references in creating this kind of document. 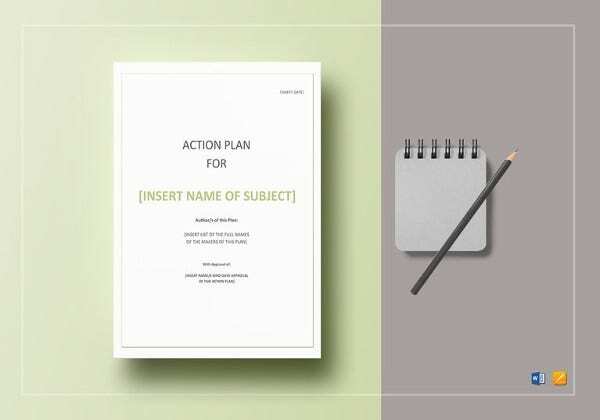 We also have downloadable Action Plan Template samples which you may use for other programs and events that need an action plan for its planning and implementation. A student needs to know the average number of hours that he or she allots for learning and studying his or her lessons. 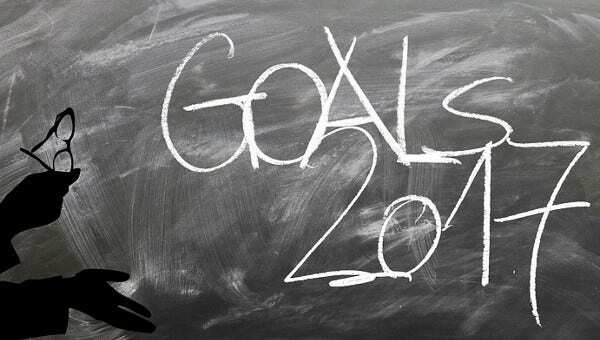 This may start from the schedule of the student in the school up to his or her personal study schedule at home. The study skills and processes that the students use in studying different subject matters must also be considered as it affects the overall learning that a student gets. The issues affecting the student’s performance must be studied as these issues greatly affect the output that the student provide to the learning institution. Other than learning processes, the time management of the student has a relative impact to the learning process. If particular functions are done at a time frame longer than its expected duration, the time to be used for the things that concern the students academics may be affected. 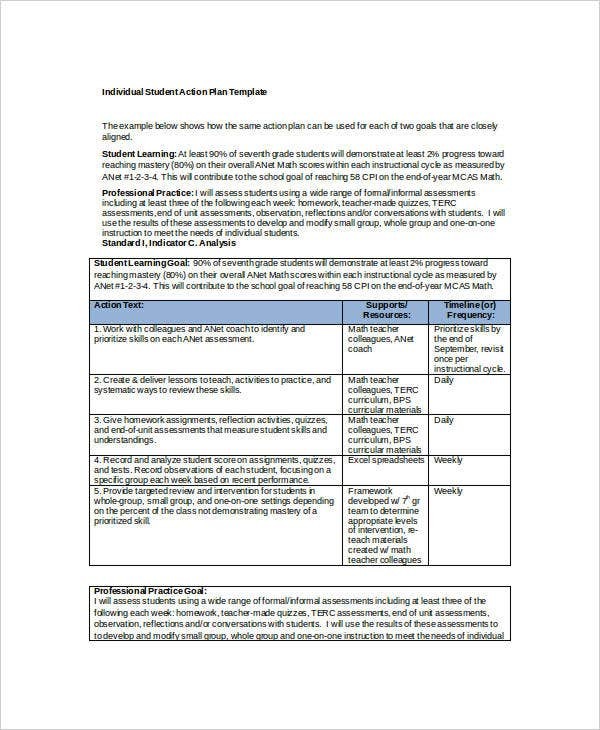 The academic strengths, weaknesses, abilities, and competencies of the student must also be weighed in for a more comprehensive action plan. 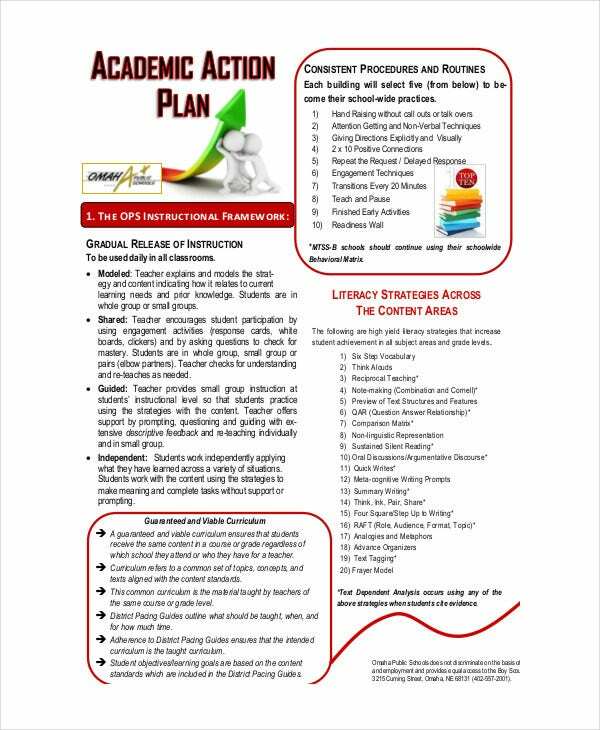 Aside from our student action plan, you may also download our School Action Plan Template samples. The weaknesses of the student in academics and the areas that pulls the performance of the student down are the first things to look at. He or she can list down all the aspects of learning processes where he or she finds hard to understand. The actions that are needed to be done for possible improvement must be listed per problem area so that specific measures may be applied. 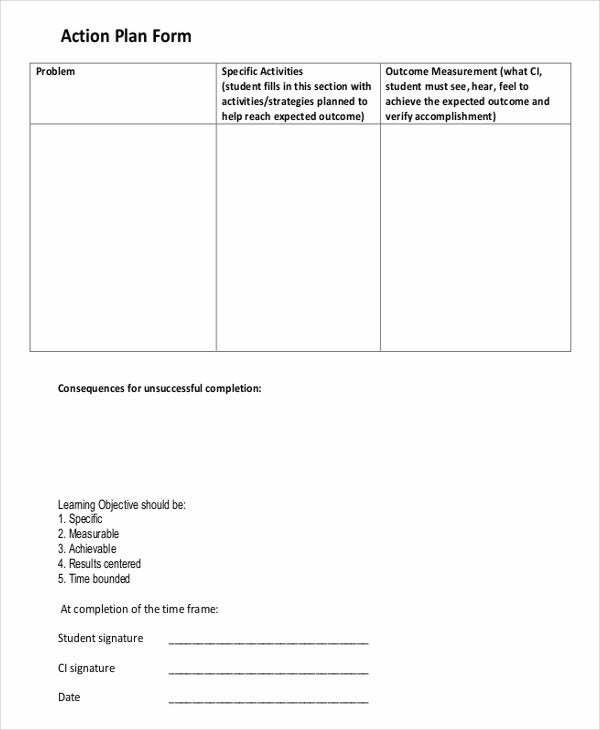 This will help the student, through the guidance of his or her teacher and other school officials, to select an improvement metric which he or she may apply in different academic processes. 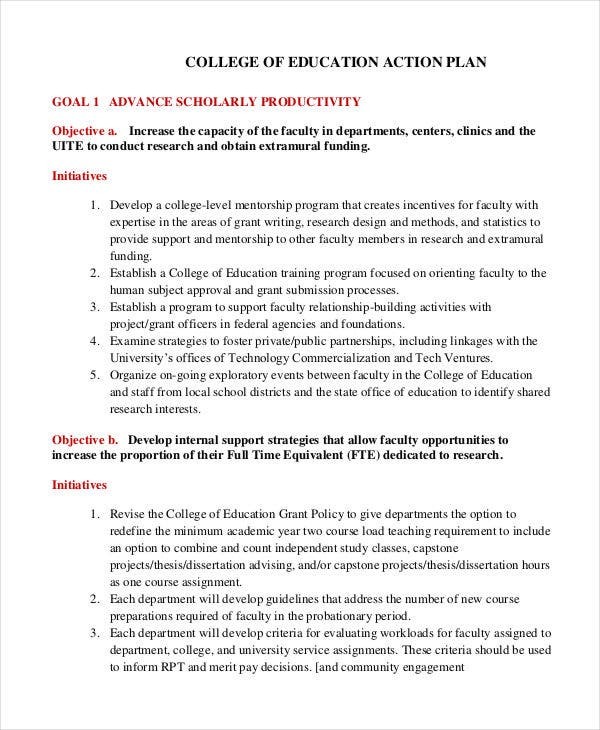 The results of the student action plan must be tracked to know the items that worked and the processes that needs to be changed to attain the objective and goal of the student action plan. 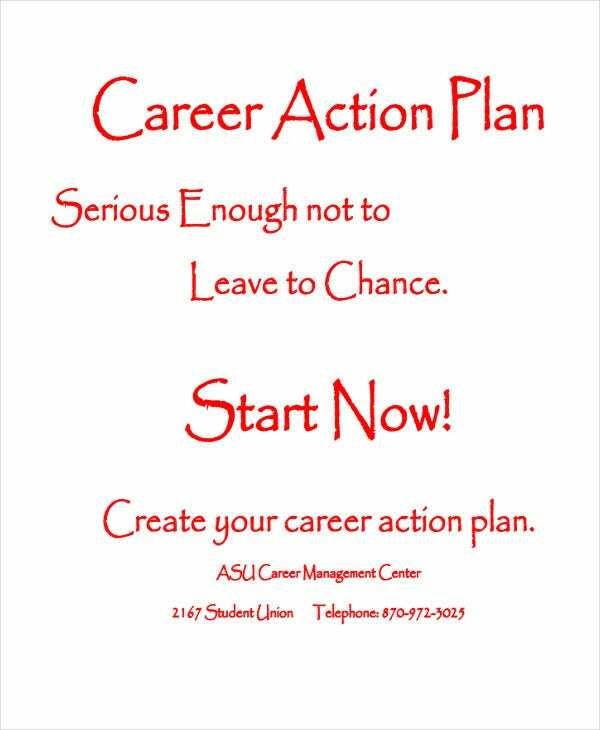 Other than our student action plan, you may browse through our downloadable Career Action Plan Template samples should you be needing references in creating an action plan to be used in planning for your career and professional improvement.